Karina is in Erin Gillam’s lab at North Dakota State University, but is visiting DBS at Tech to work with Dr Baker. 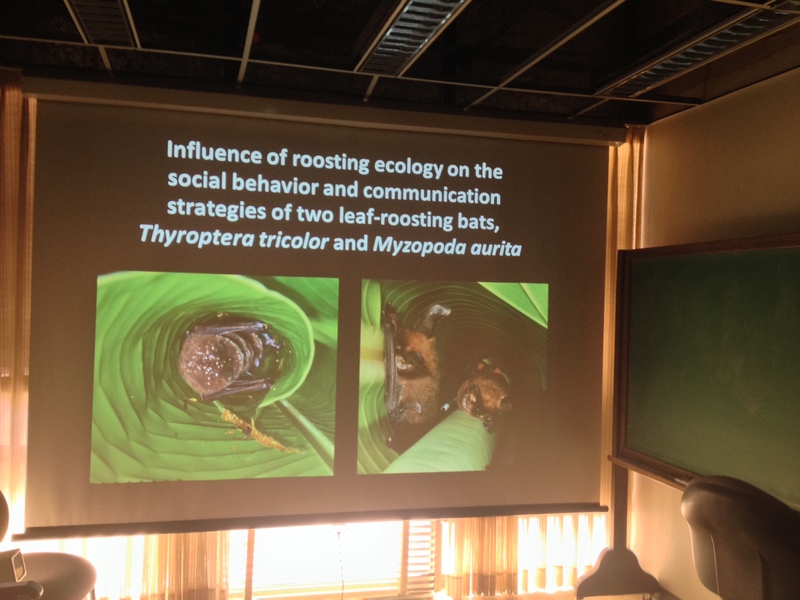 However, she has also joined our lab for meetings and fieldwork, and today gave us a super talk on her dissertation work – title below! Thanks Karina! This entry was posted in Uncategorized and tagged talks and seminars, visitors by tiggak. Bookmark the permalink.